Please click here to let us know if there is other information that you would like to see on this page. 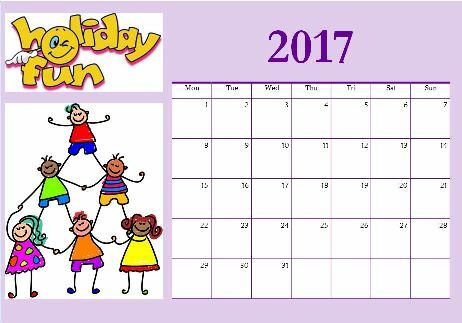 Activities are run throughout the April, July and October School Holidays. Keep an eye out through your local school newsletter, community notice boards, check out the Shire Events Calendar or keep up to date via the Shire Facebook page. The outdoor pool is open during the summer months and offers assorted classes including Swimming Lessons. For more information about how to keep safe in the water this summer visit - Keep Watch at www.royallifesaving.com.au. The following childcare options are available in the Shire of Chittering. Use the links below to email one of the childcare centres in Lower Chittering. Children from pre-primary until year 11 are eligible to enrol in the school dental service. The Moora Dental Van goes to most of the schools in Chittering so all children are covered. If your child attends a school outside of the Chittering area, they should still be covered by their schools dental health service. If you would like to access these services contact your local school who will have contact details. Alternatively you may contact Dental Health Services on 9313 0555 for more information. Did you know that the Shire of Chittering has a trained CCR fitter at the Administration Centre. Give Lynette a call on 9576 4600 to book in and have your restraints fitted! The Shire of Chittering has a number of ways to get your family out and about discovering nature and each other. Follow the links to find out more. Parks and Facilities - Discover the local parks and reserves, including camping areas and areas of natural beauty. Trails - Take a walk along our trails and discover our local flora, fauna and history. Events Calendar - Find out what's on in your community this month and get involved.